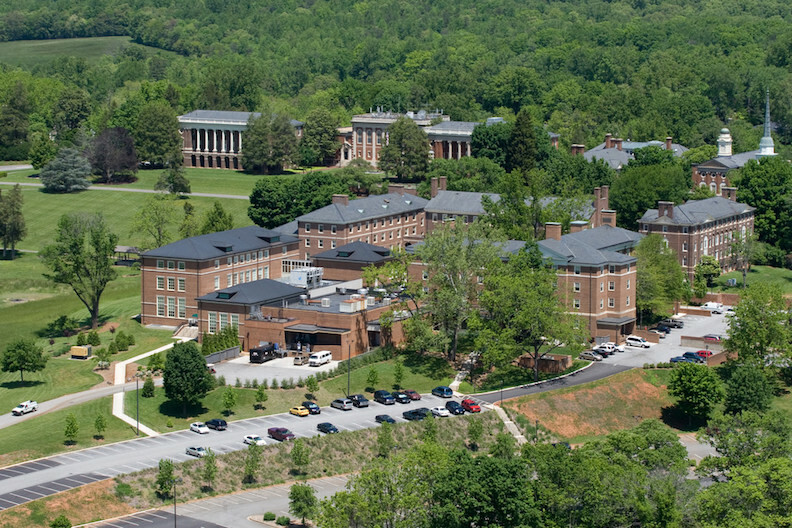 Sweet Briar College (SBC) is one of the most frequently searched colleges in America, according to a recent internet keyword search of United States colleges and universities. 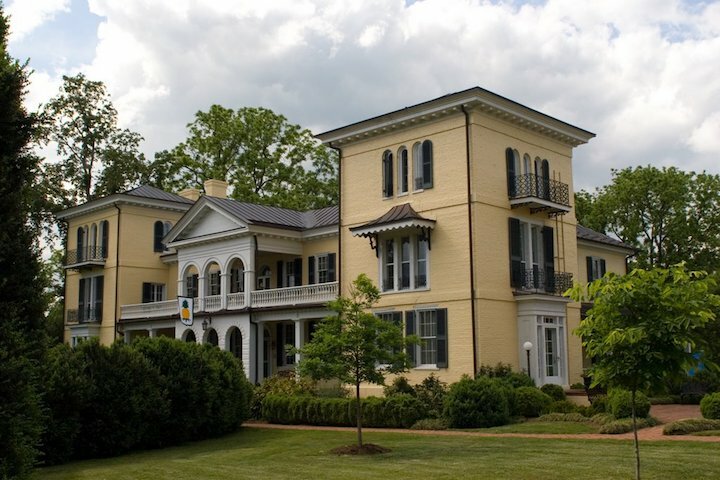 SBC is a private women's liberal arts college located in the state of Virginia, roughly 15 miles north of Lynchburg. The school was established in 1901, and still maintains an enrollment of well under 1,000 students. Notable SBC alumni include entrepreneur Leah Busque, geneticist Anna Chao Pai, author Mary Lee Settle, newscaster Ann Taylor, and Mayor (of Columbus, GA) Teresa Tomlinson, among others. SBC is accredited to award degrees by the Southern Association of Colleges and Schools Commission on Colleges. Here are the answers to some of the most frequently asked questions about Sweet Briar College. 1. Where is Sweet Briar College? 2. What types of degrees are offered at Sweet Briar College? Degrees from SBC include Bachelor of Arts, Bachelor of Fine Arts, and Bachelor of Science degrees in various fields of study. The college also offers Masters degrees in Teaching and Education, as well as three pre-professional programs (pre-law, pre-med, and pre-veterinary). Graduate degrees are offered to both men and women. 3. What courses are offered at Sweet Briar College? 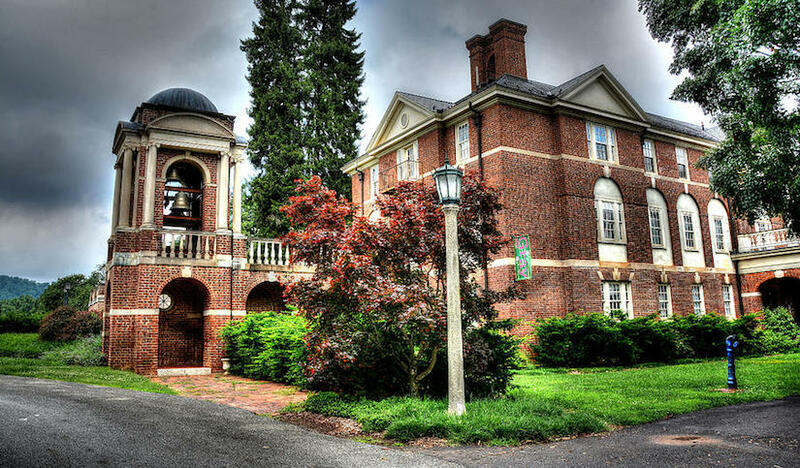 4. Who should attend Sweet Briar College? SBC is a convenient choice for women of any age who live in the general area. Horse enthusiasts will be especially happy at SBC, with its first rate equestrian program. The school even has its own herd of horses, and seven award winning riding teams. Women who are interested in Teaching or Education are also encouraged to apply. 5. Why attend Sweet Briar College? The student-faculty ratio at SBC is refreshingly low, allowing each student more individualized attention from the academic staff. SBC offers a number of language-based Study Abroad programs in China, France, Greece, Italy, and Spain, among others. 6. 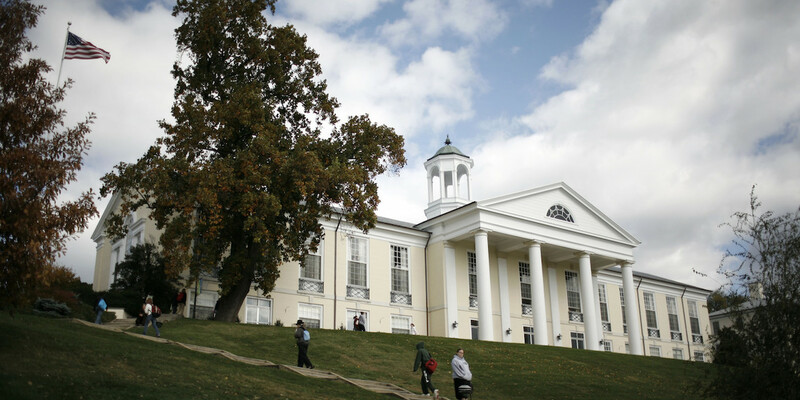 How much does it cost to enroll at Sweet Briar College? According to the SBC website, the cost of tuition and fees to enroll at Sweet Briar as a full time undergraduate is $34,000. This all-inclusive price includes tuition, fees, room, and board. The Graduate school tuition is $360 per credit. Some other fees may also apply. These may include application fees, enrollment fees, testing fees, course fees, and insurance fees, for example. Additional expenses may include books, supplies, and transportation. Financial aid may be available in the form of scholarships, grants, loans, and work study programs, to help students pay for their educations at SBC. 7. How long does it take to earn a degree from Sweet Briar College? For a full time student at SBC, it should take roughly four years to earn a Bachelors degree. A Masters degree can take up to another two years to complete. Most SBC students are enrolled full time. For part time students, the estimated time of completion will depend on the student's schedule. 8. What is the Sweet Briar College campus like? The SBC campus occupies 3,250 rural acres on the former plantation of the college's wealthy founder. Most of the 30 buildings on campus are constructed of red brick in a Colonial Revival style, trimmed with white arcades and balustrades. The campus also features many beautiful horses. On-campus student housing is available. The college has seven standard dorms, as well as additional housing opportunities for the upperclass women. The SBC undergraduate student body is still all female. As for ethnic diversity, all racial and ethnic groups are represented today, although the enrollment is still about 80 percent caucasian women. 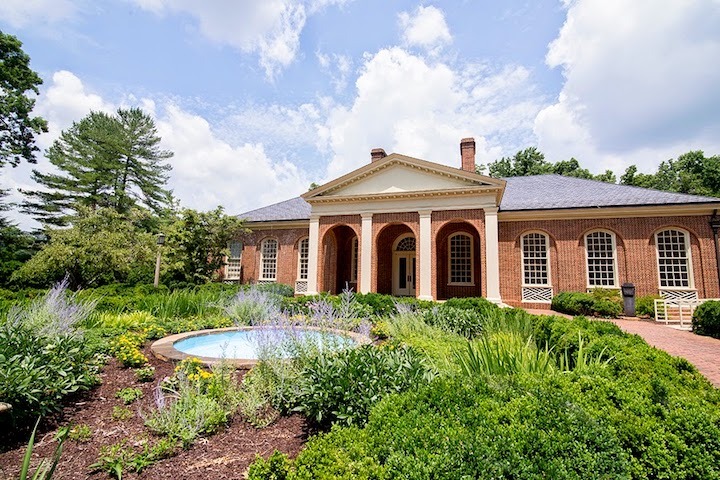 On an unusual note, the campus is home to a slave cemetery called the Sweet Briar Plantation Burial Ground, where many slave artifacts have been discovered. Some of the descendants of the Sweet Briar plantation slaves still work on the SBC campus. The athletic teams at Sweet Briar are called the Vixens. They play for Division III of the National College Athletic Association (NCAA). Sweet Briar is a member of the Old Dominion Athletic Conference (ODAC). Non athletic campus activities include music groups, a comedy club, a theater club, a dance club, several community service organizations, and many others. 9. What is the Sweet Briar College neighborhood like? Local area attractions in the town of Sweet Briar include Sweet Briar Lake, several creeks, and a Butterfly Garden. Less than one mile east of the campus is South Main Street, featuring many conveniences and amenities. The Amherst Historic district is less than two miles northeast of there. A personal vehicle would probably be useful for getting around the area. 10. 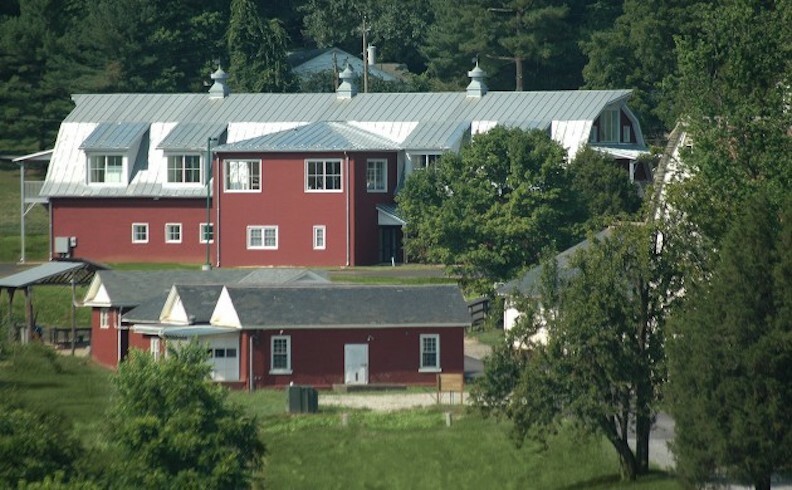 What are the distance learning options at Sweet Briar College? SBC currently offers dozens of college credit courses online, which students can take in cooperation with Concordia College in Minnesota, or Otterbein University in Ohio. Students who take online courses thru SBC never need to leave the campus. Use the contact info shown below to inquire about online courses at SBC. 11. What is the contact information for Sweet Briar College? You can reach the main campus of SBC by calling 434-381-6100. To contact the Admissions Office of SBC, call 434-381-6142.